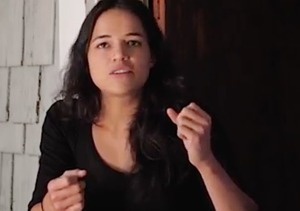 Actress Michelle Rodriguez made a surprising confession about Paul Walker’s death in the upcoming documentary "The Reality of Truth." "The Reality of Truth" explores the relationship of spirituality and religion and will be available soon. Chelsea Handler recently put ayahuasca in the spotlight in her Netflix docu-series "Chelsea Does."